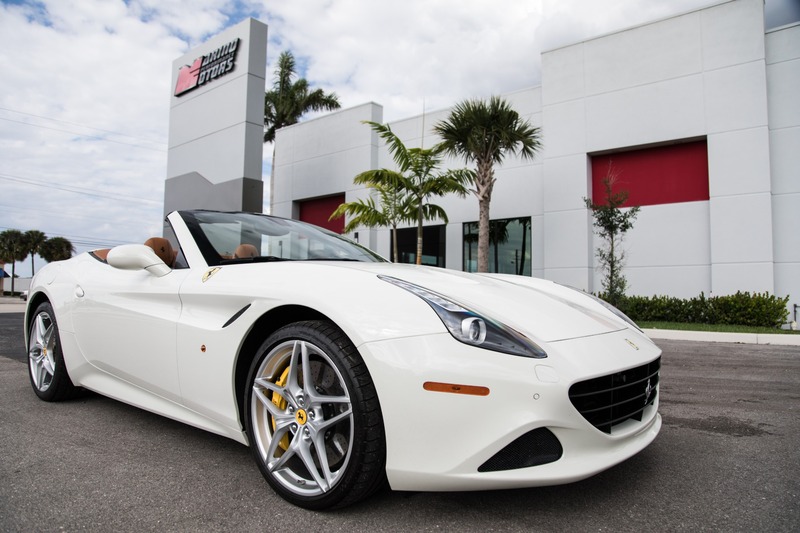 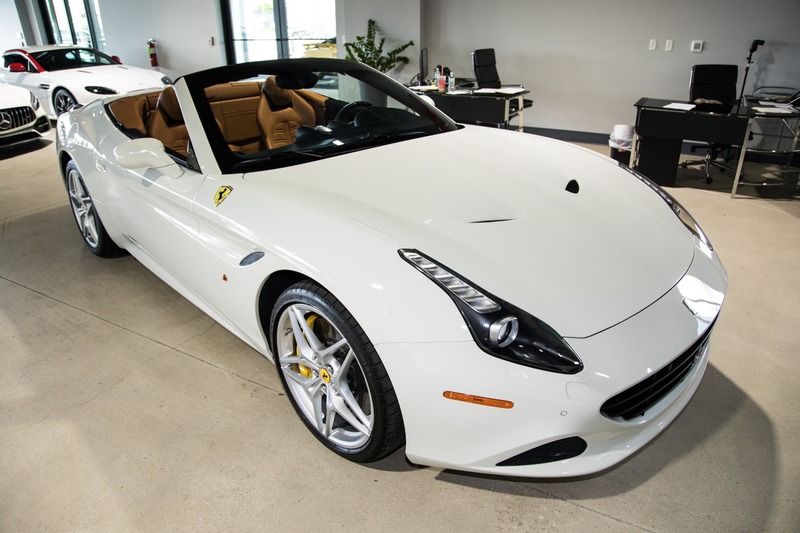 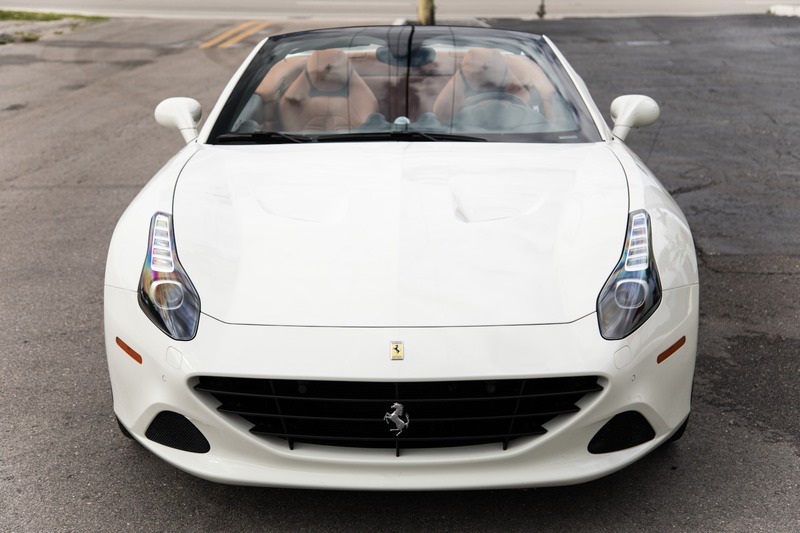 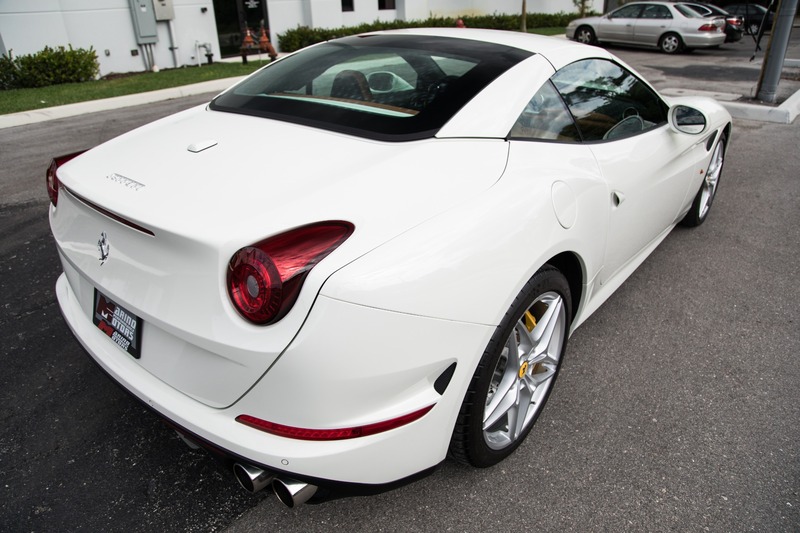 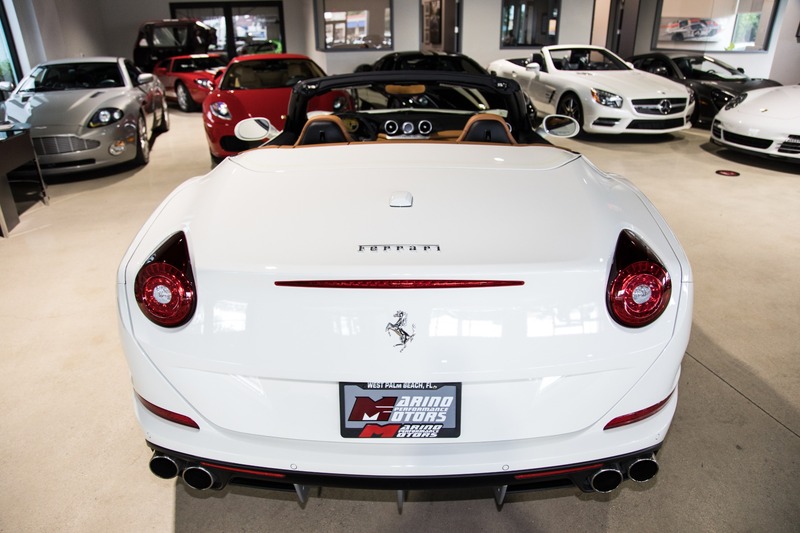 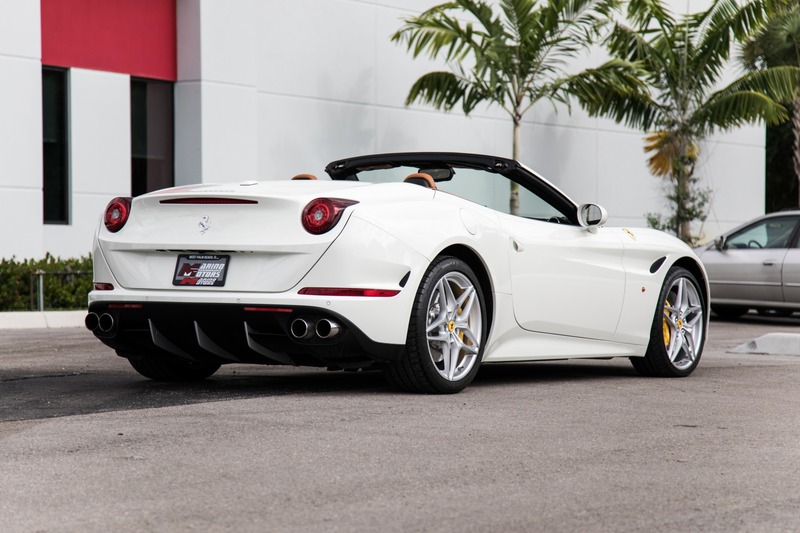 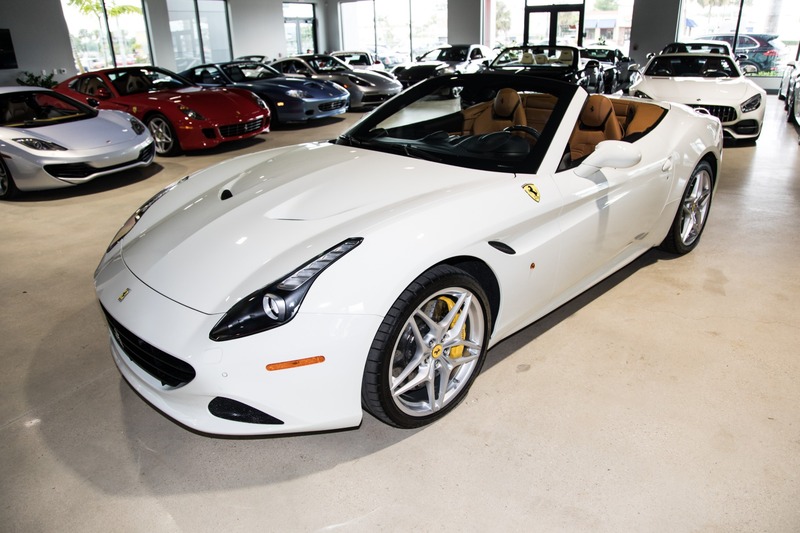 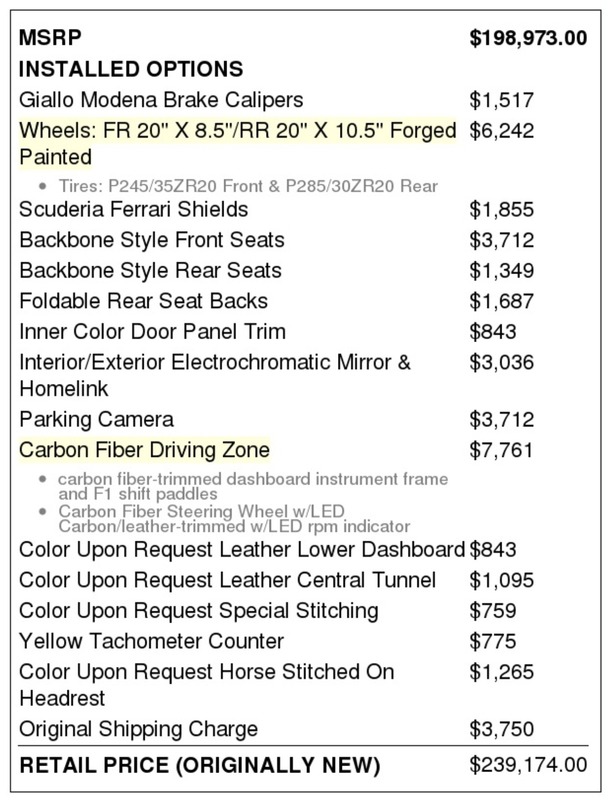 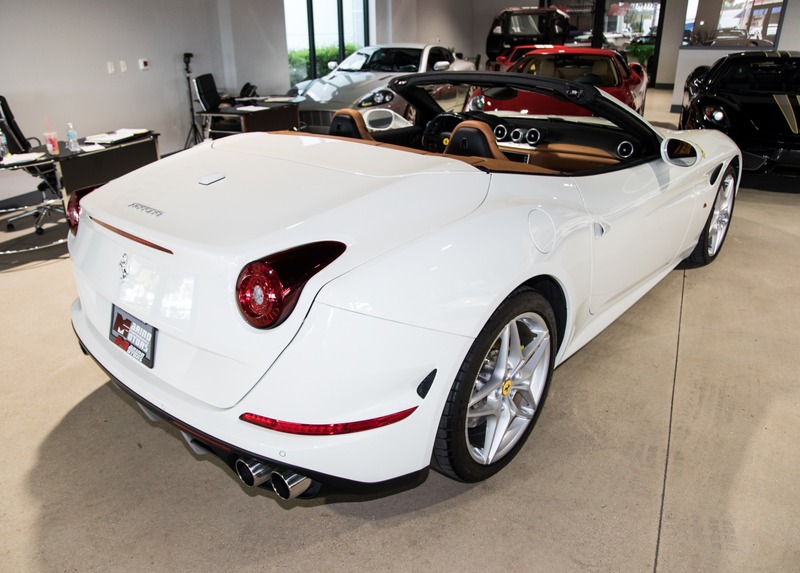 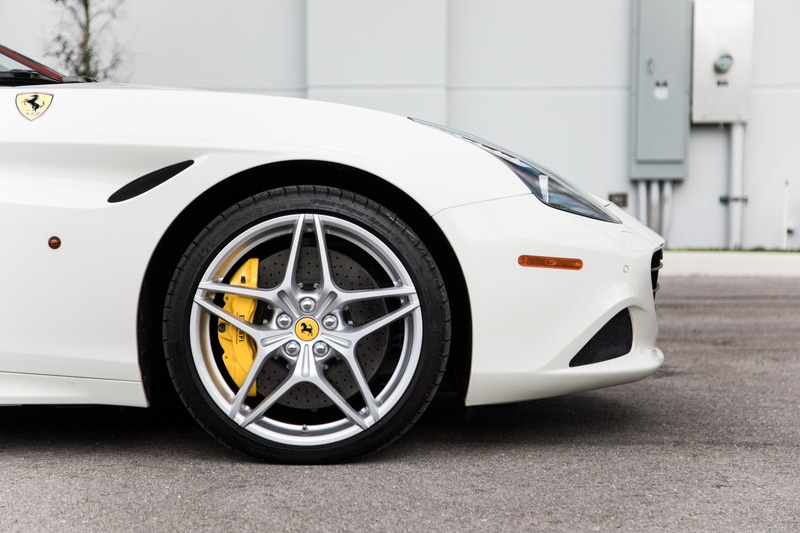 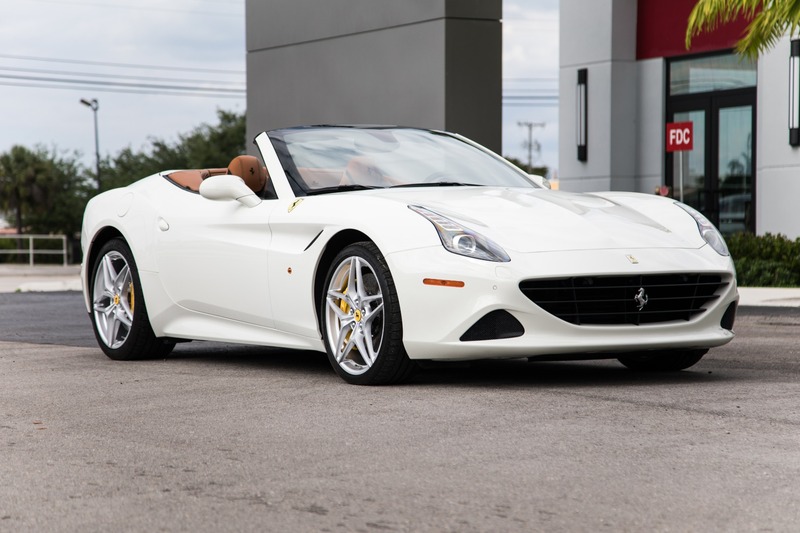 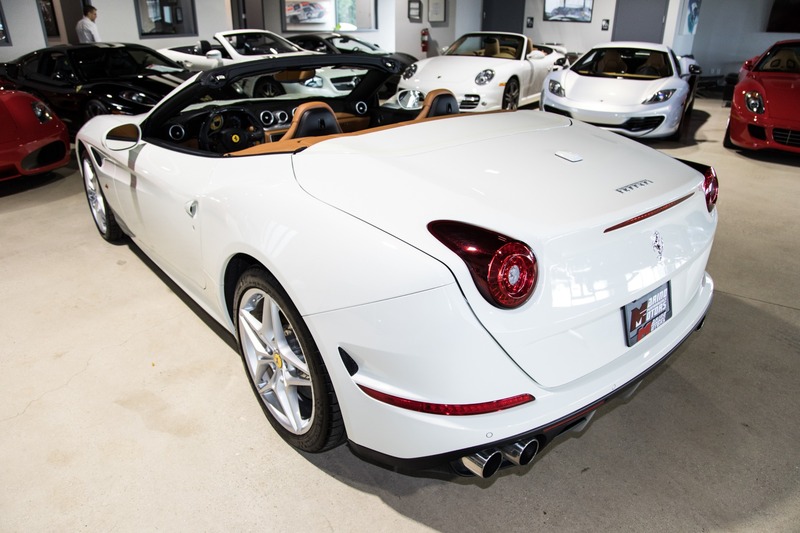 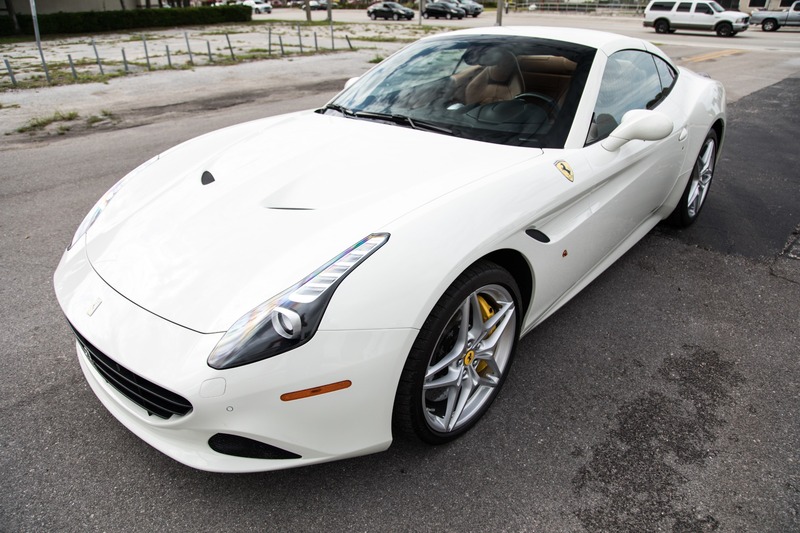 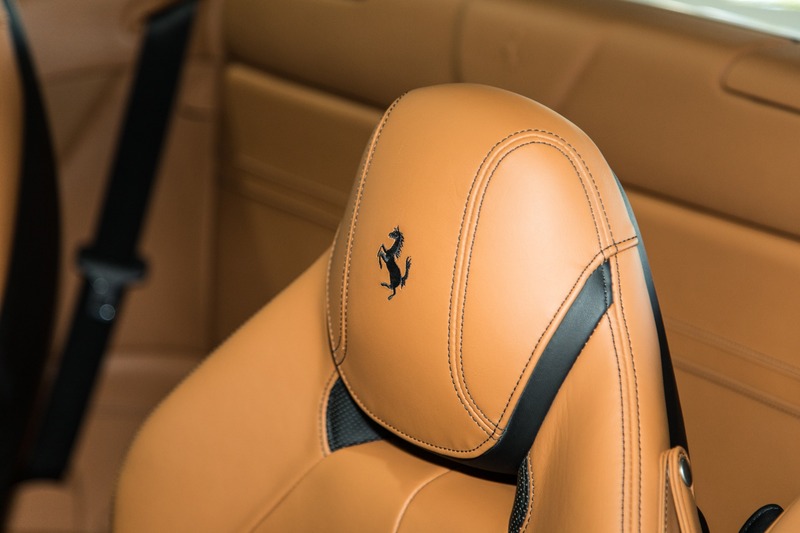 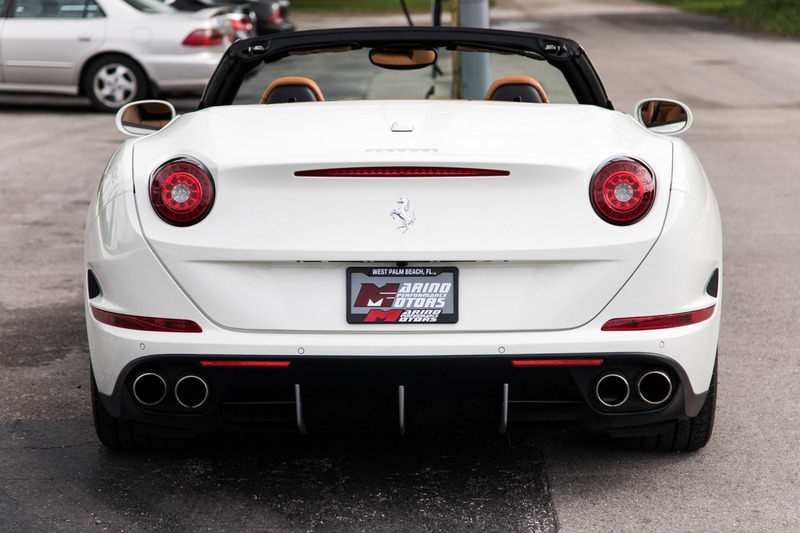 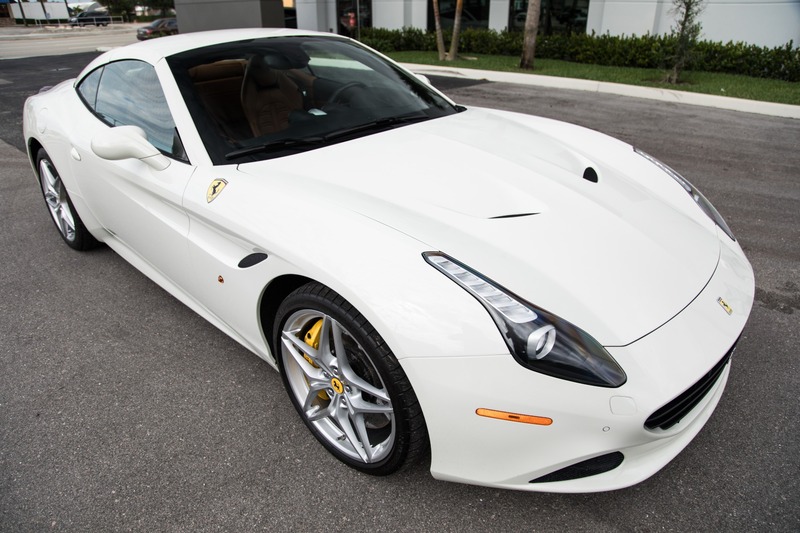 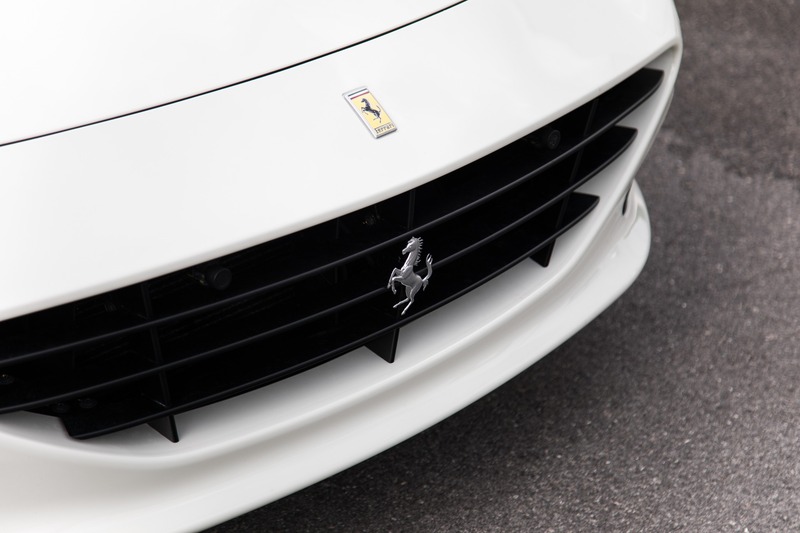 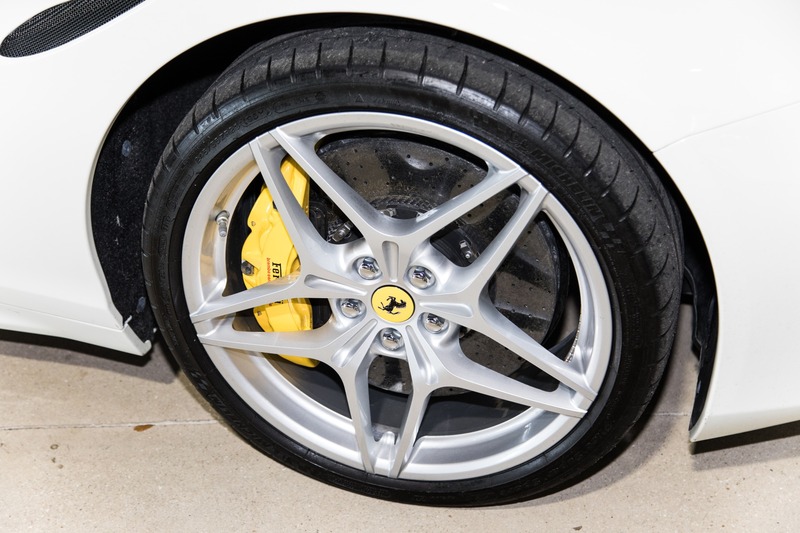 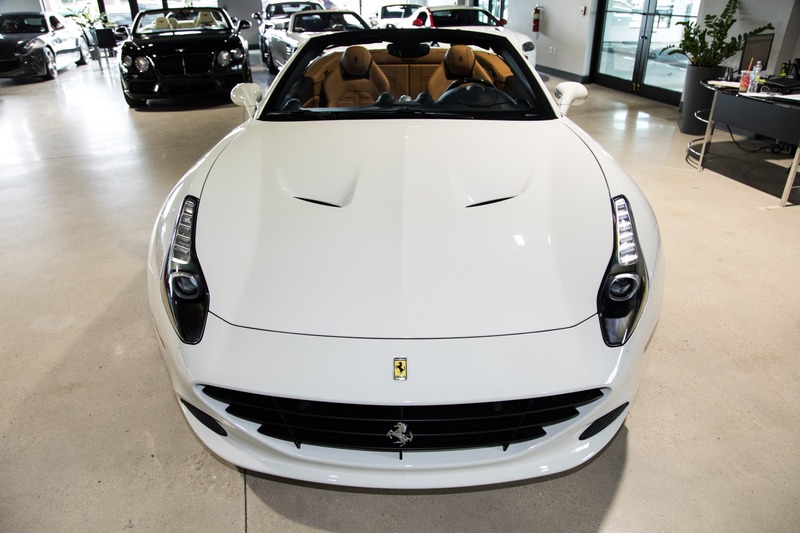 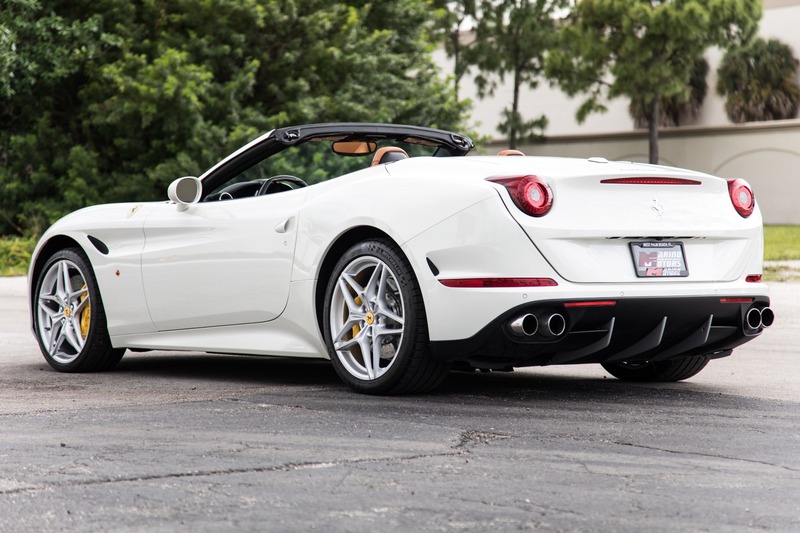 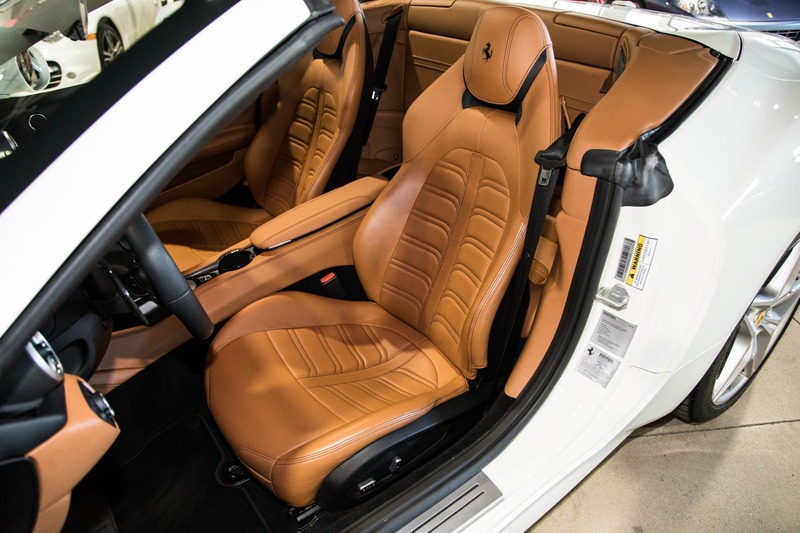 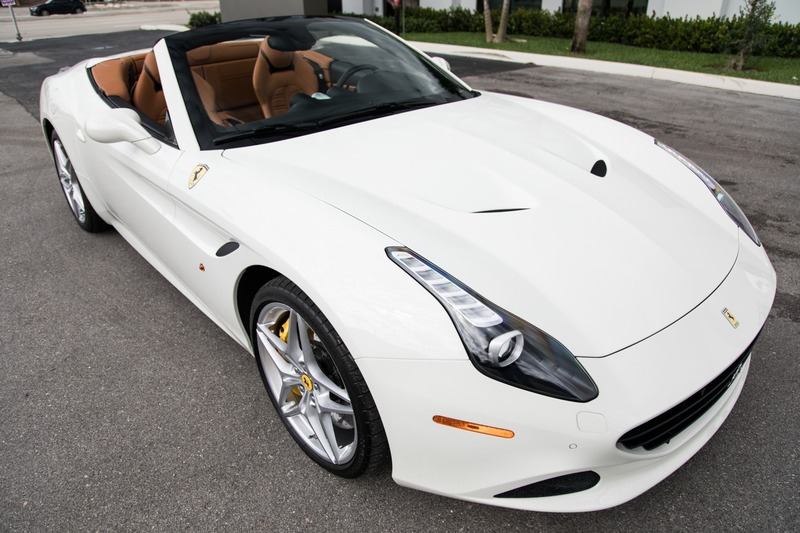 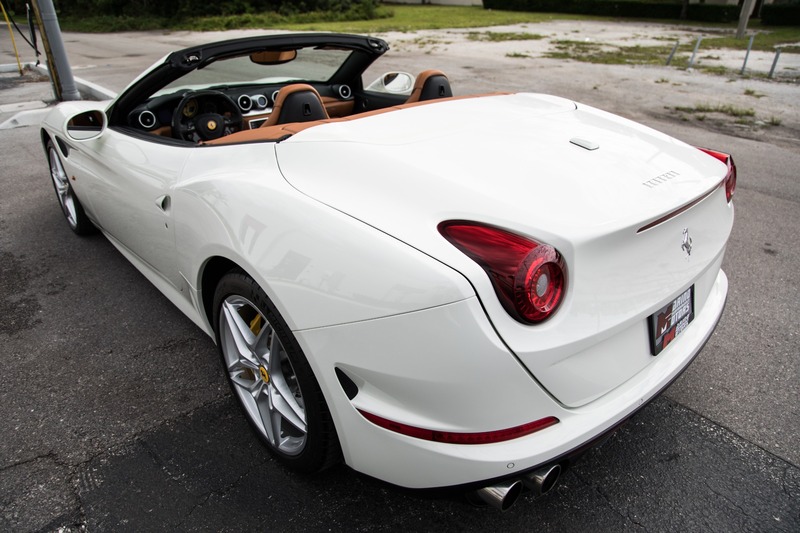 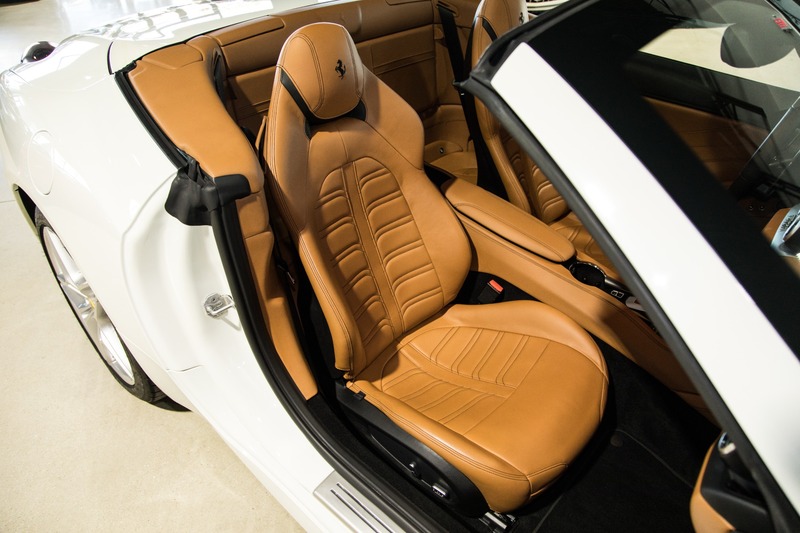 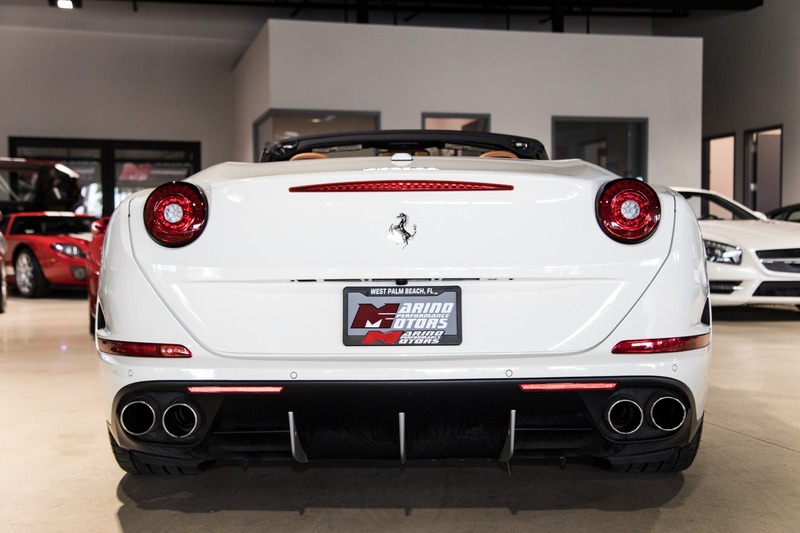 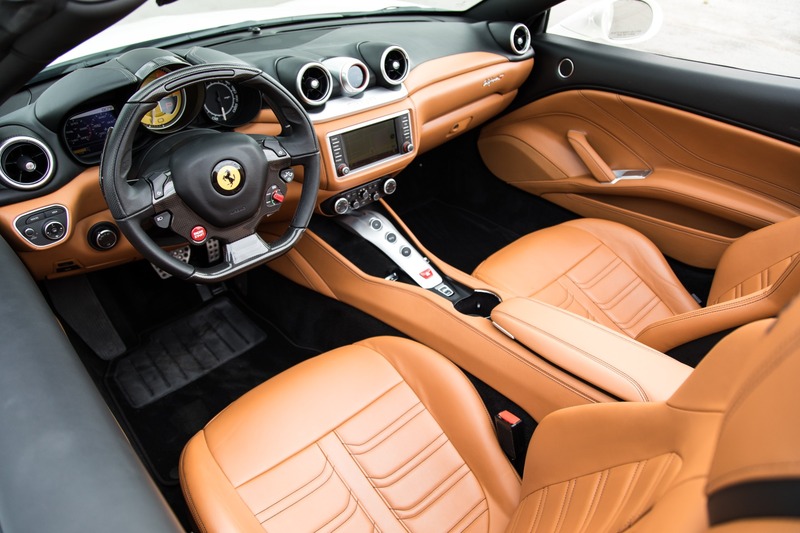 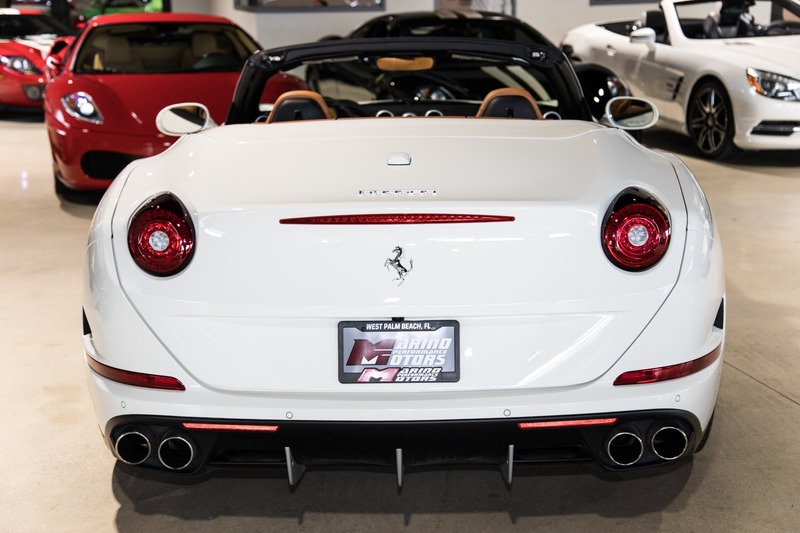 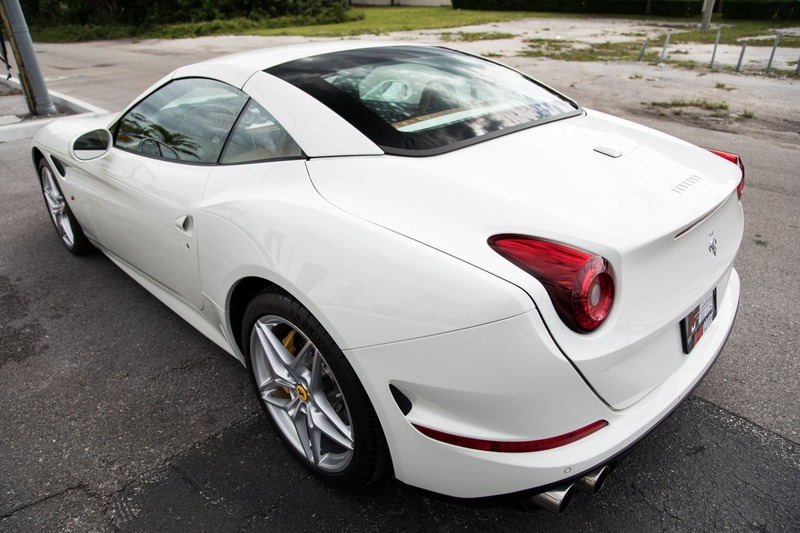 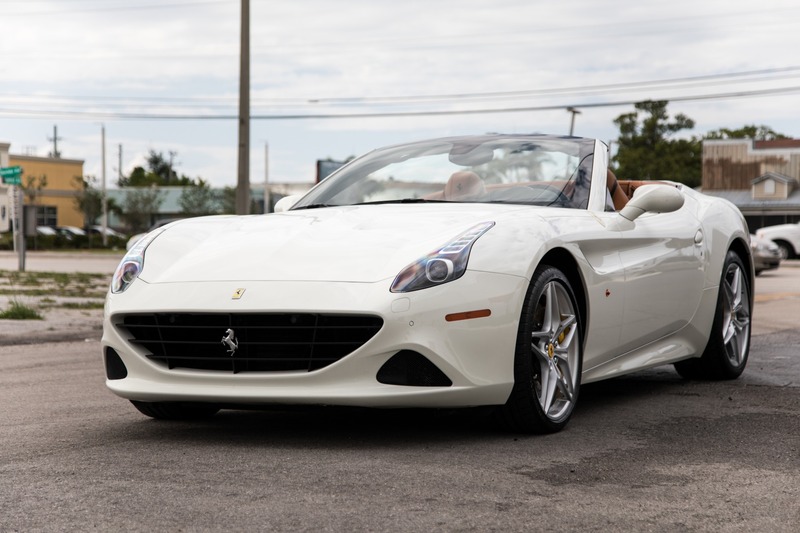 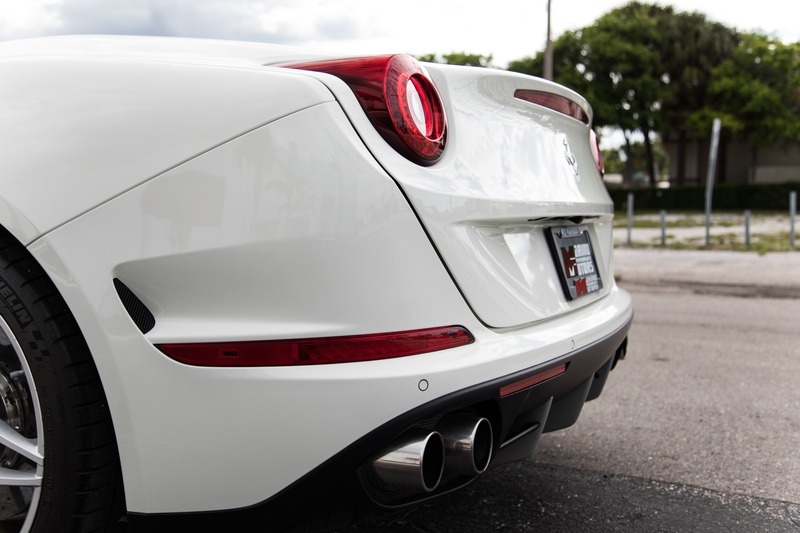 Marino Performance Motors proudly presents this gorgeous 2016 Ferrari California Turbo with only 9,308 miles. 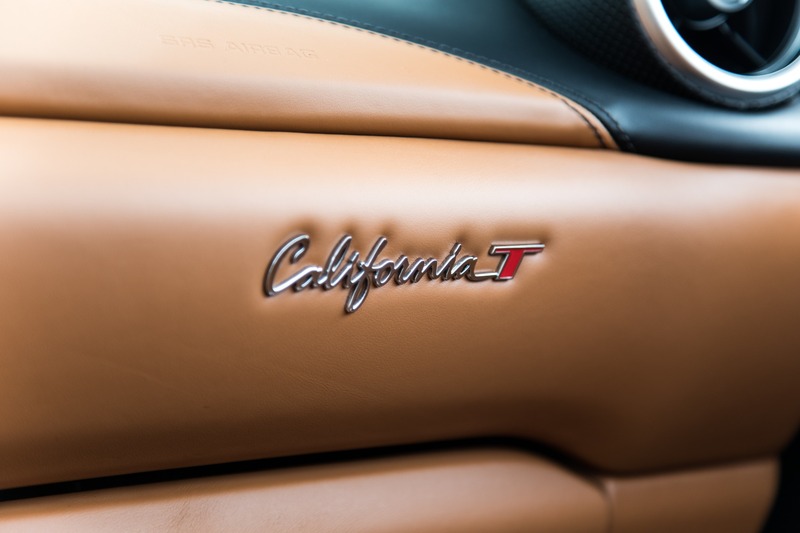 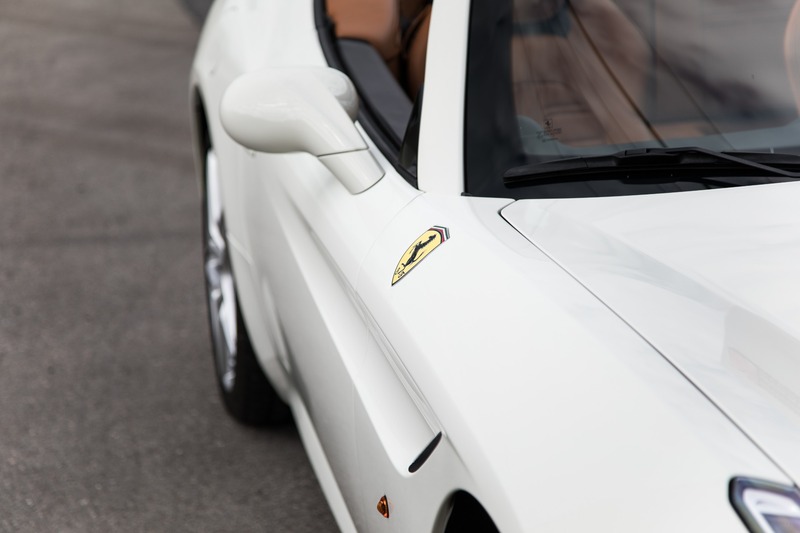 Producing 552hp from the twin-turbo V8, the California T leaves very little to be desired. 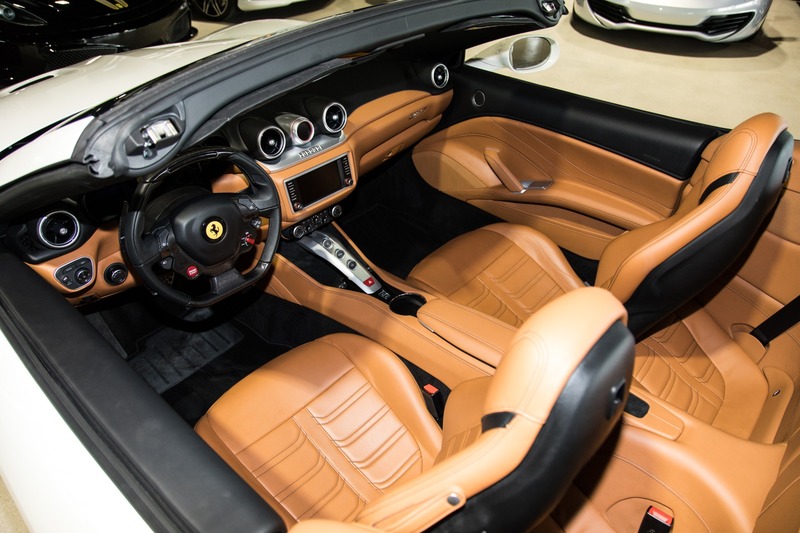 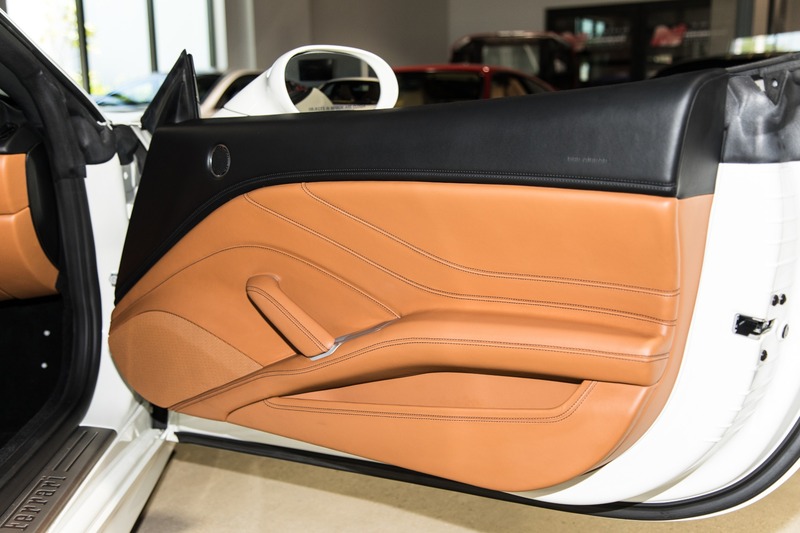 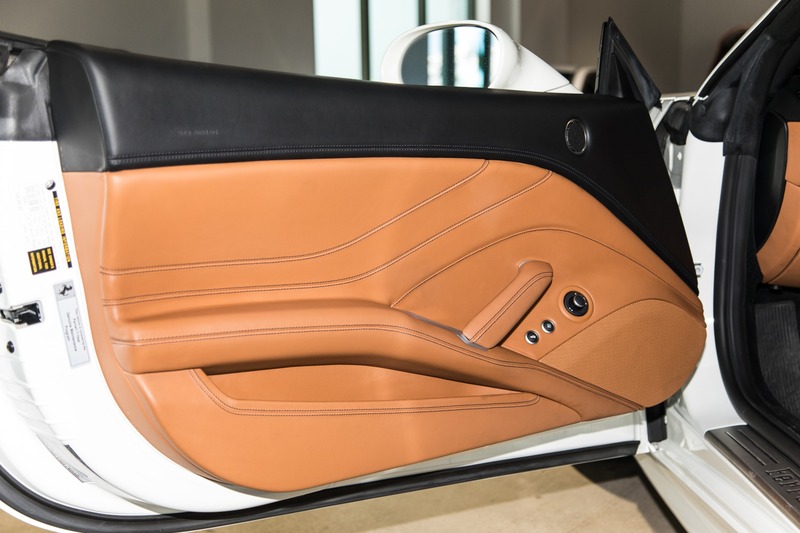 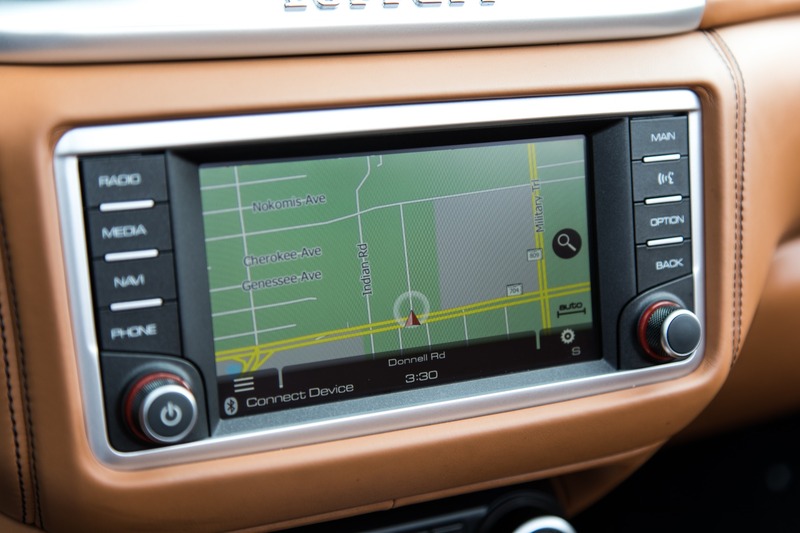 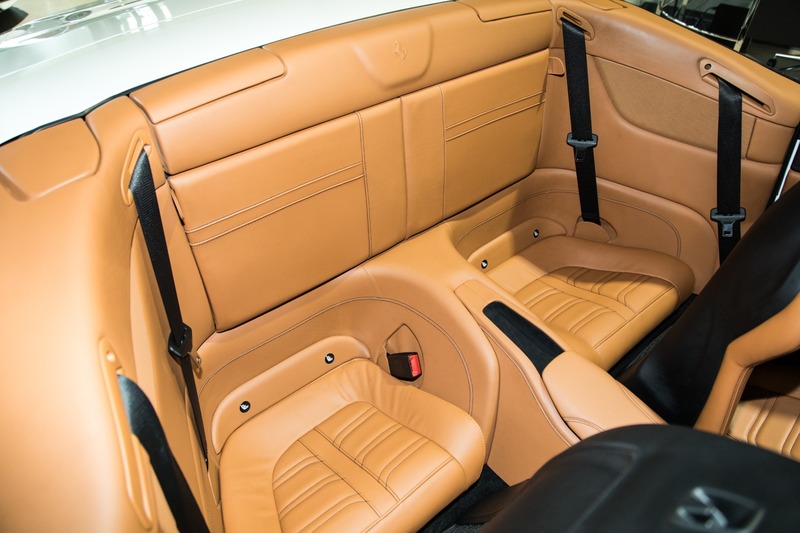 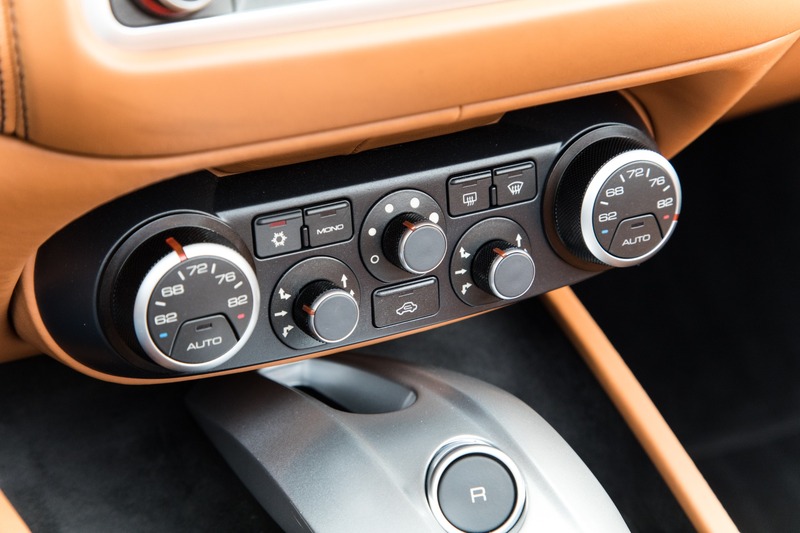 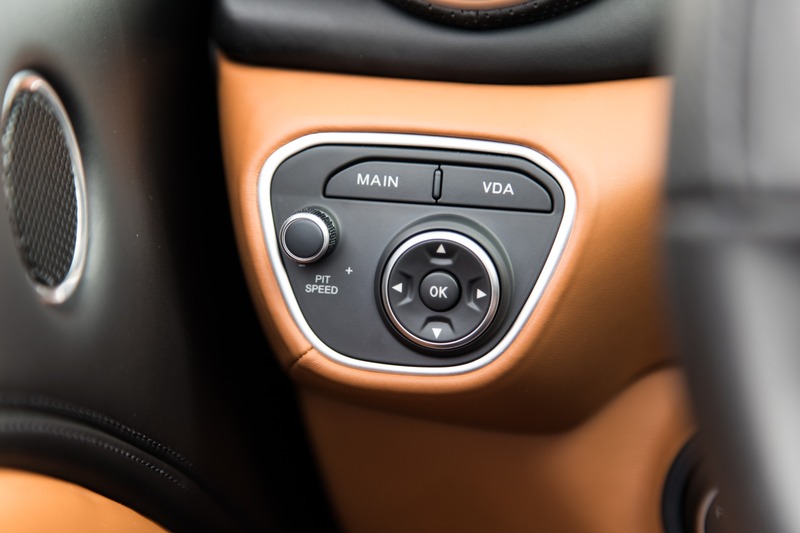 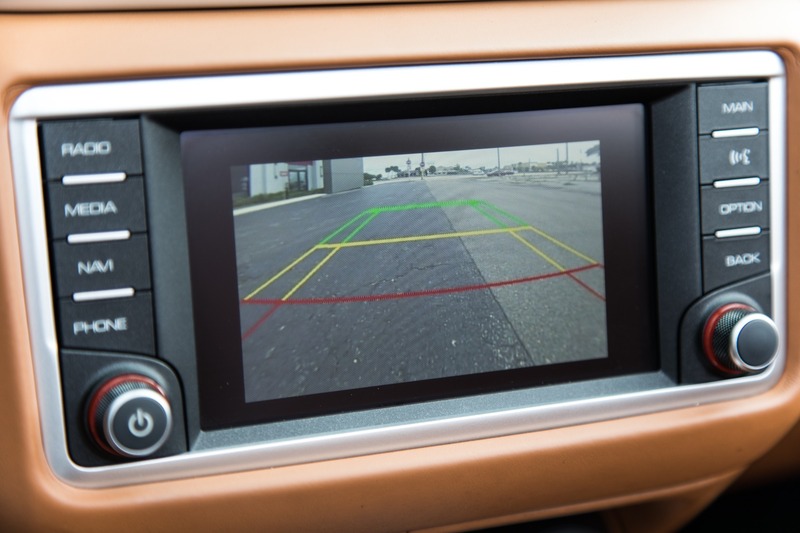 Well equipped with many desirable options such as the Cabon Fiber driving zone and Backbone style seats, the interior of this California is absolutely stunning. 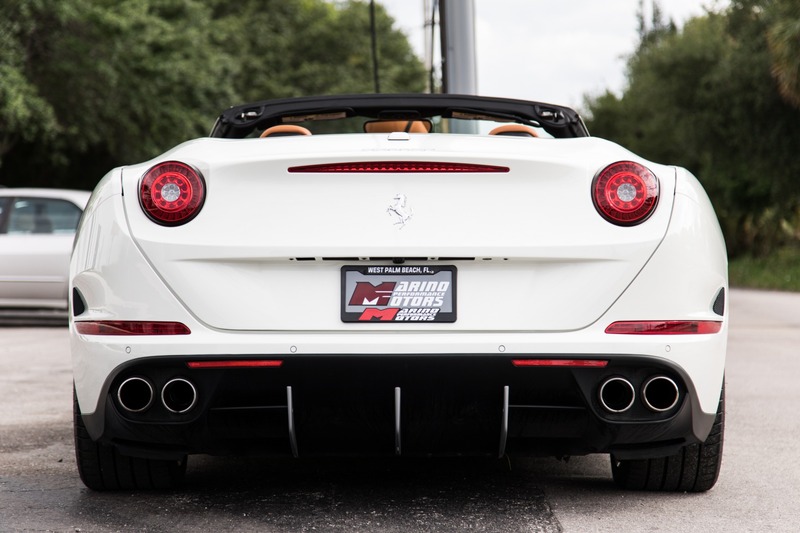 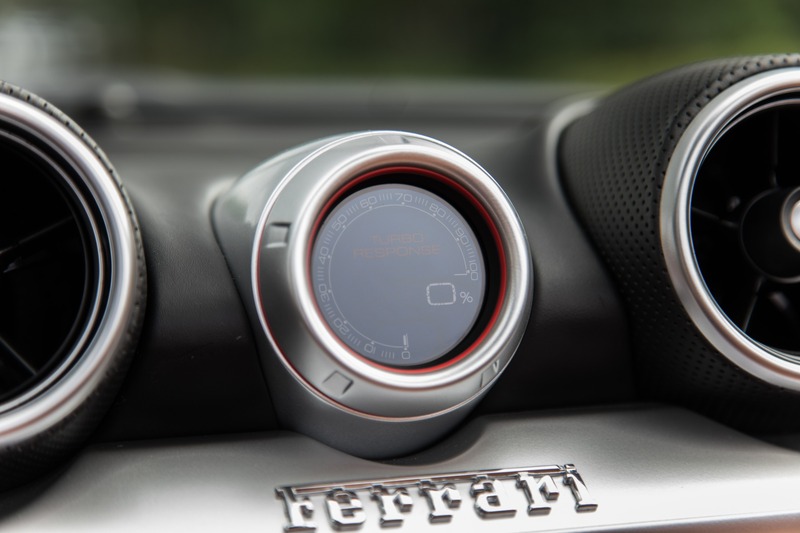 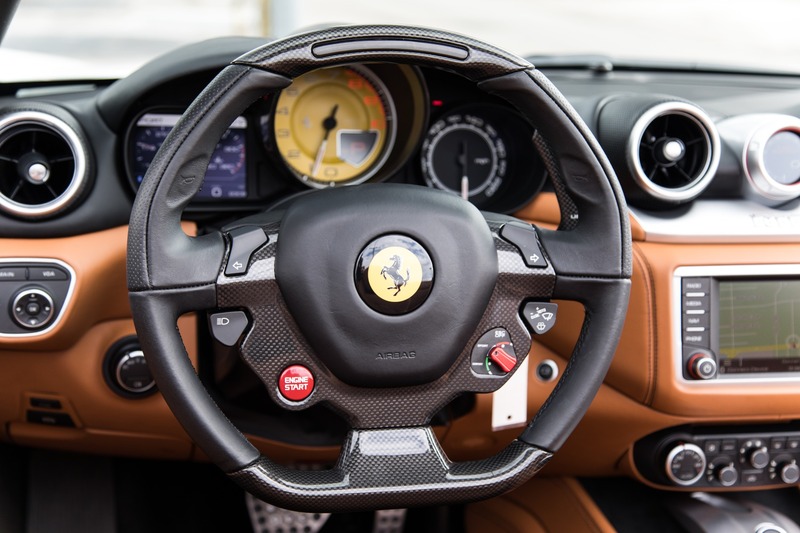 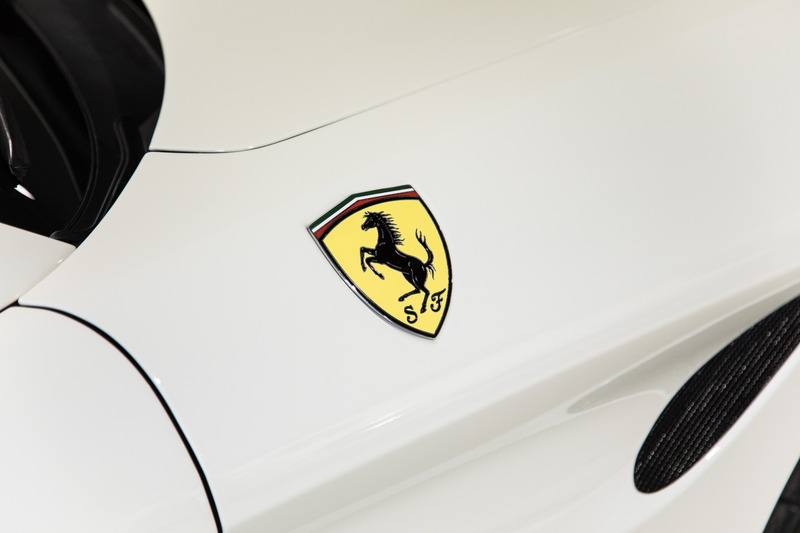 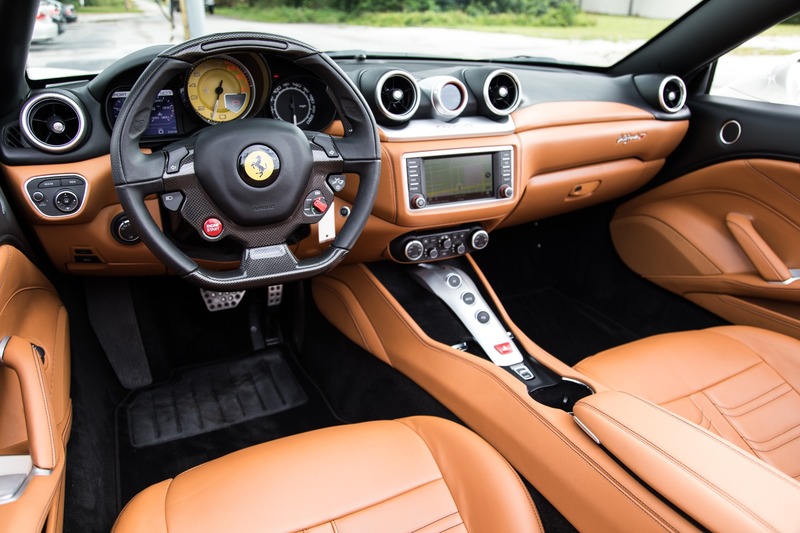 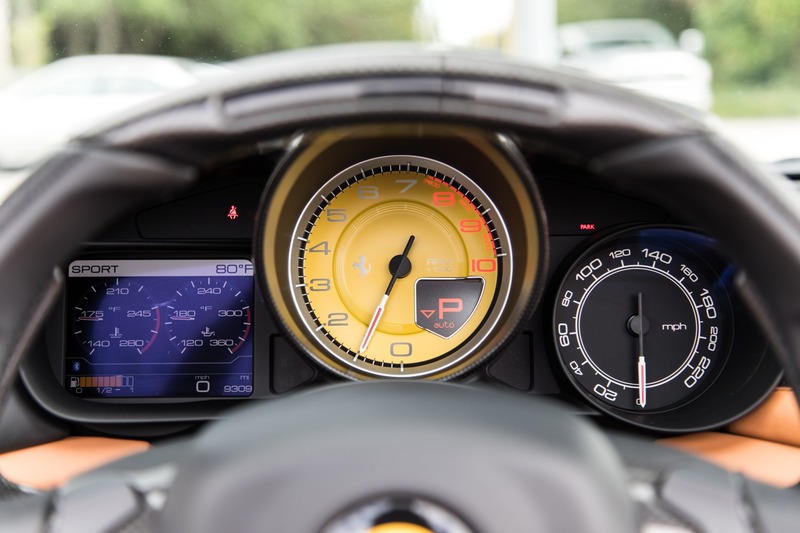 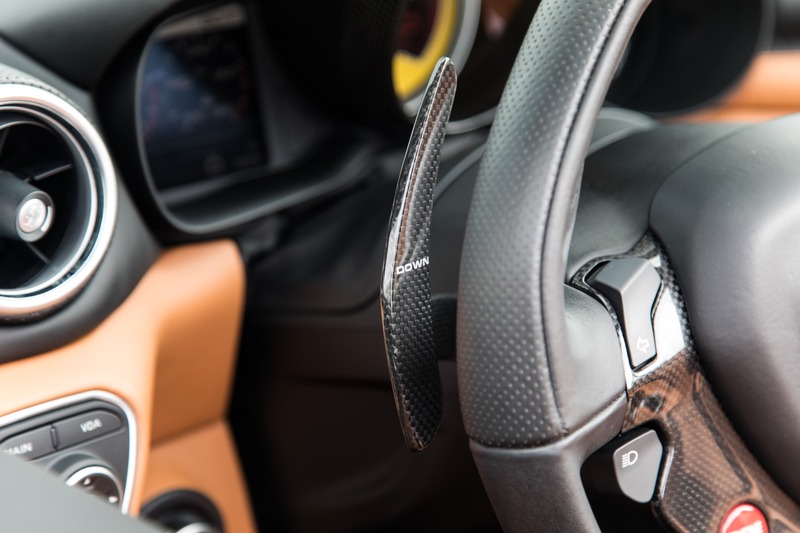 With looks derived from the F12 Berlinetta combined with phenomenal power makes this the total package.